Excessive weight loss, aging or heredity can make one have grandma’s arms. When such changes occur, it results in the upper arm becoming saggy and droopy. 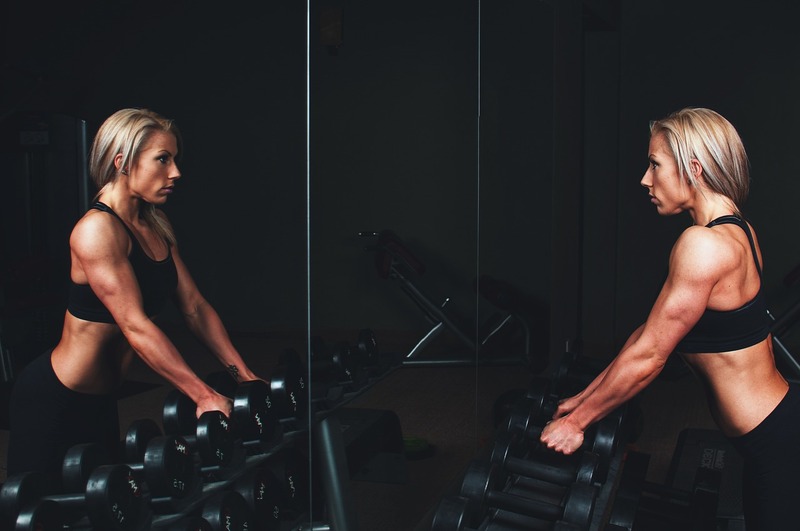 Fitness may improve and strengthen the tone of the underlying muscles of the upper arm; however, it cannot handle the issue of excess skin which has lost its elasticity or the original weakened tissues including the confined fat acids. An arm lift is an operational procedure that handles the droopy and sagging arms brought about by such factors as heredity, weight loss, and ageing. Arm lift helps to give a patient a rejuvenating appearance. The process involves removal of excess fat using incisions made when the patient is under anaesthesia. The incisions take place in the interior part of the armpit. Incisions occur in such a way that there will not be noticeable scars after the procedure. American Society of Plastic Surgeons claims that in 2013, almost 16,000 patients underwent arm lift surgeries. An arm lift is also known as brachioplasty. An enhanced upper arm shape that one cannot achieve through fitness exercises alone. Individuals with good health- no medical conditions that might slow down the healing process of the patient such as high cholesterol, high blood pressure, diabetes and others. Individuals who are prepared to keep the skin tone including the fat amount under the skin after the operation through a constant exercise routine. Without exercising, the unwanted fats may find accommodation somewhere else in the body. A mini arm lift is also known as minimal or partial incision arm lift. In this procedure, the armpit of the client receives some minimum cut which allows for the removal of excess fat on the arm through Liposuction. This process helps the arm to regain a desirable look. A patient can also do exercise to get rid of the excess skin or fat. After the procedure is done, the surface is then wrapped carefully and left for the healing process. This kind of arm lift is especially suitable for those individuals who have lost significant muscle tissue because of ageing or adequate amount of weight. The upper arm lift is also called Brachioplasty. This procedure involves a cut under the arm from the elbow to the body. The cut allows for the successful removal of excess fat through suction. Trimming off the excess skin takes place, held in a place and then the healing process starts. This process is perfect for individuals who have experienced drastic weight loss. The doctor will examine the patient and recommend if arm lift is realistic for the patient. Moreover, the doctor will assess the medical history of the patient and know if there are issues that may hinder the procedure to take place. The medical history will enable the surgeon to know which feasible process is suitable for the patient. Depending on the results of the assessment, the surgeon will recommend the best option for treatment. Patients with high blood pressure must have their conditions under control through medication and proper diet before undergoing the procedure. In addition to this, patients who are smoking must stop for a specified duration before undergoing surgery to avoid delay in recovery time. An arm lift is usually done on outpatients through the use of general or local anaesthesia. How long the procedure takes depends on the quantity of the excess skin is to be removed as well as the type of technique employed. In most cases, along cut is made on the lower side of the arm to bring about the desirable arm contour. With most patients, the residual is an acceptable deal for the perfect slimmer upper arm shape. Patients typically put on a compressive dressing for like two days. 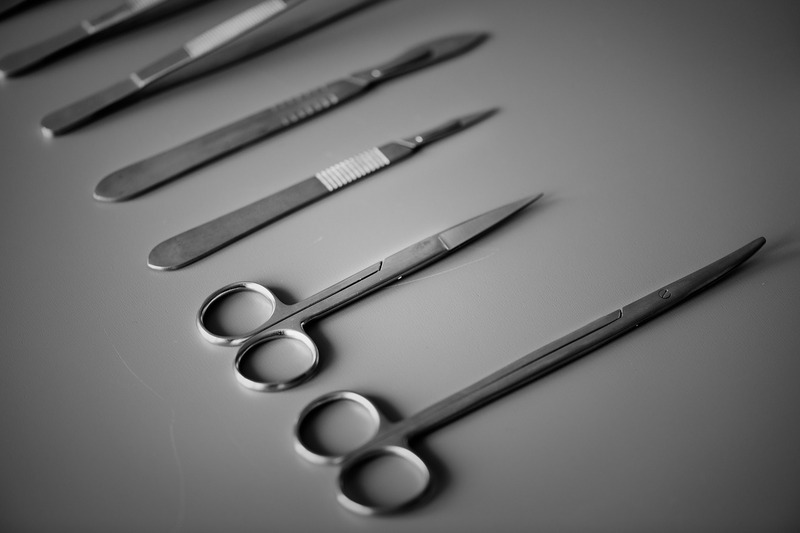 Convenient dissolvable sutures generally are used because they don’t need to be opened. However, sometimes, the doctor can also use the anchor sutures which can be unlocked after like ten days. It takes 4 to 6 weeks for patients to feel 100% ok after the surgery. After six months, the scar will start disappearing. Heavy lifting is not recommended after surgery for a half to a whole month as well as driving. It is essential to use dressings or bandages until the doctor says otherwise. It is vital for the patient to follow a strict balanced diet with low carbohydrates and fat, raw fruits, and high fibres. Sutures are likely to limit one’s movements. With decreased activities, constipation may arise thus, the need for cereals, bread, raw fruits and lots of fibres diet. Besides, the patient must ensure that the prescribed painkillers are taken as per the prescriptions. Additionally, the patient must avoid smoking as well as alcohol as they will slow down the healing process and cause other medical complications. This is an inevitable consequence after surgery, however, some of the scars are hidden through having the cuts near the armpit. Avoid obvious scars through having fewer activities that cannot make the scar to open. Pain is usually mild and starts to go down after 48 hours of surgery. One can relieve pain through the use of painkillers. Typically, swelling takes place after a few days of operation. Applying frozen peas or ice may help to deal with this issue. If you feel the need to remove the excess skin and fat from under your arm, feel free to contact the experienced & board-certified doctors at Doctors Plastic Surgery or more information. Find out more about their services by visiting their website www.doctorsplasticsurgery.com.